Indulge in family’s sweeter moments with Bola Tamales vanilla canarios sweet tamales. 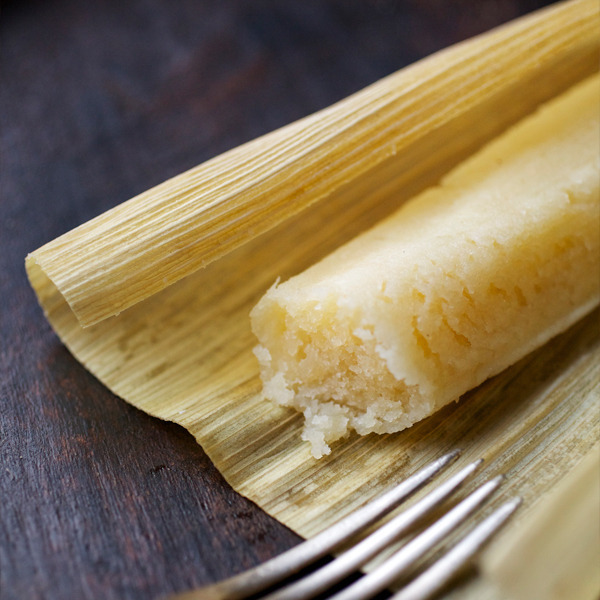 The hints of vanilla, butter and panela cheese give these gluten free sweet tamales a decadent buttery texture that highlights the tamales’ all-natural, heirloom ingredients. With hints of vanilla, butter and panela cheese, Bola Tamales vanilla canarios sweet tamales bring a warm, indulgent scent to the family kitchen. 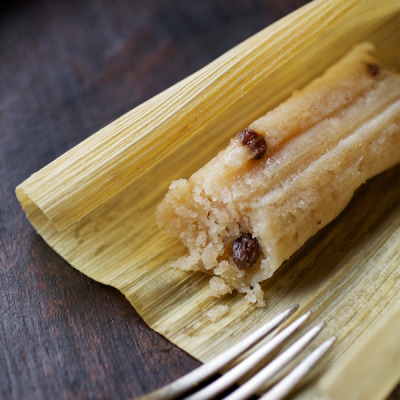 The rich, buttery texture and sweet filling of these sweet tamales use only the finest, all-natural ingredients. 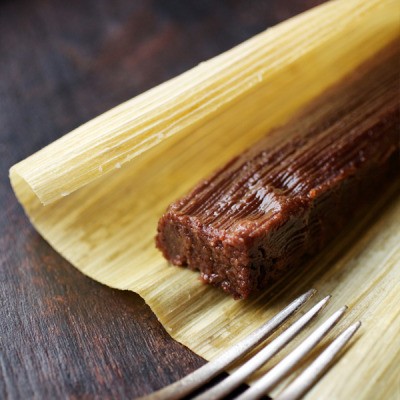 The heirloom techniques and authenticity of this dessert tamale reflect a commitment to excellence passed down for three generations – a promise that reflects Bola Tamales de la familia love. The added de la familia commitment ensures our vanilla canarios sweet tamales are prepared using the same love and care with which we cook for our own family. Deliciously sweet, our vanilla canarios tamales are luxurious, authentic Mexican treats that are perfect to share with those you love.